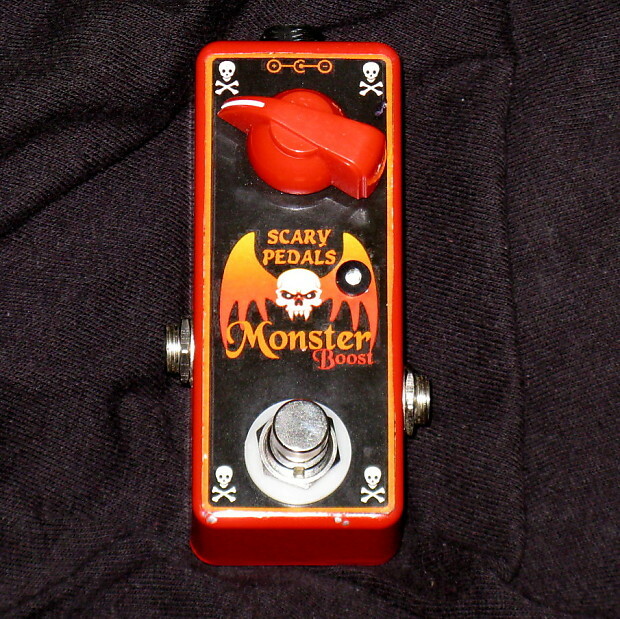 Scary Pedals - Monster Boost - Overdrive - Effects Pedal. 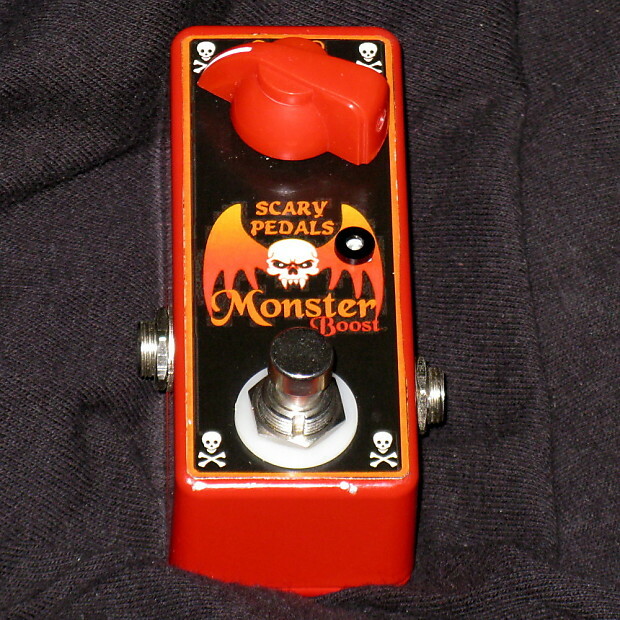 The Scary Pedals Monster Boost is a powerful guitar boost / overdrive effects pedal. The best of both worlds - not only a clean boost / preamp for your signal, but will also give you a monsterous saturation into your amp on higher settings! 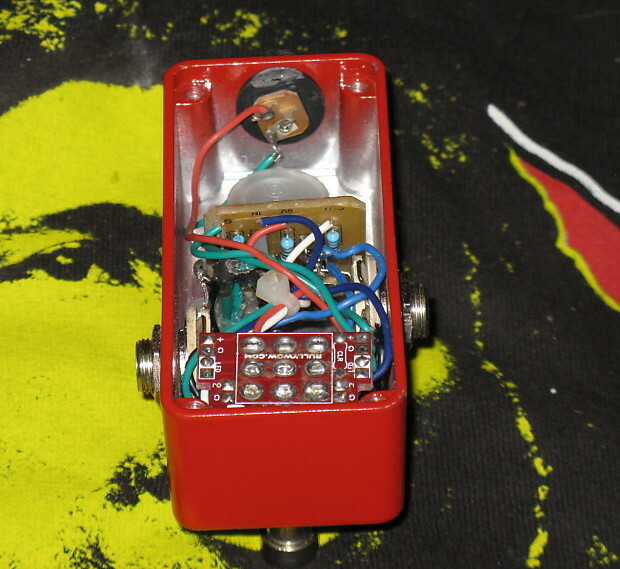 This handmade guitar effects pedal adds presence, definition, and sparkle to your guitar sound! Perfect for lead guitar volume boosts, more sustain, or overdriving your amp. The high impedance input maintains your guitar's original tone while adding a certain sparkle. True bypass. It's design comes from a 60's preamp with my tone mods. Ease of control with one knob to control the level of the signal. Perfect for studio or live performance. This is B-Stock, meaning it has very very slight cosmetic issues, but works as intended. 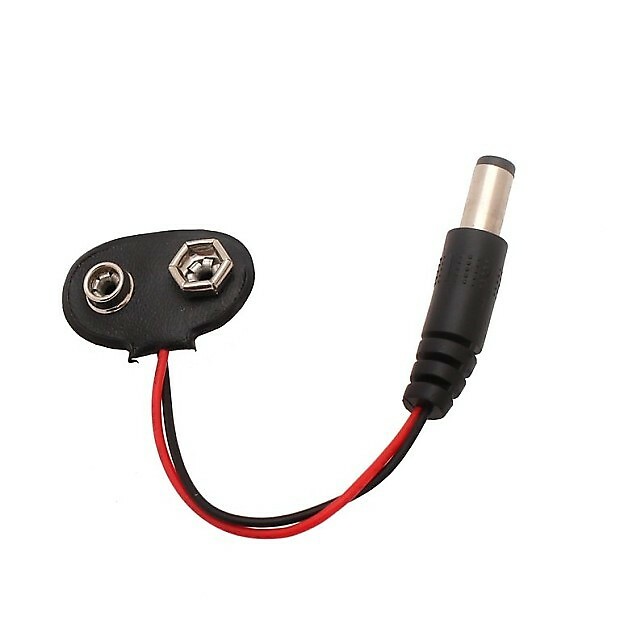 9 volt ac operation but comes with free 9 v battery adapter to plug into ac adapter jack! With B-stock you save! Reg price: $73.95. 1 Scary Pedals Guitar Pick. I will ship with tracking to the listed regions. Item with free shipping are to continental US only. Hawaii and Alaska is extra... please ask! To negotiate shipping rates to other locations, please send me a message. Most items ship out in 1-2 business days via 1st class or priority mail. Returns on pickups will not be accepted if wires have been cut or soldered. Any electronic items must not have been soldered if returning. All items are tested and working before shipping! I will stand by my standard handmade pedals for a period of 30 days from date of receipt. Custom built pedals cannot be re-sold therefore no returns. 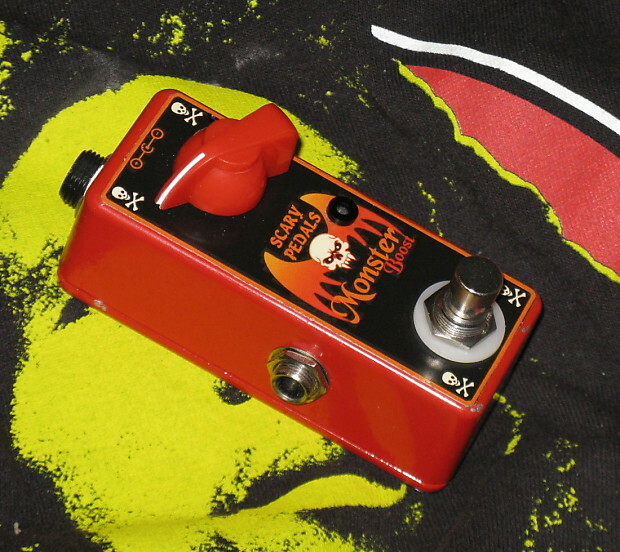 If your pedal dies a natural death within 30 days of sale, return to me and I will repair or replace it fast, my choice. You pay shipping to me, I pay return shipping. This does not apply to cosmetic issues such as dropping your pedal and getting a "ding" in it, but only electronic failure! Pedals may not be returned if damaged by improper power supply!